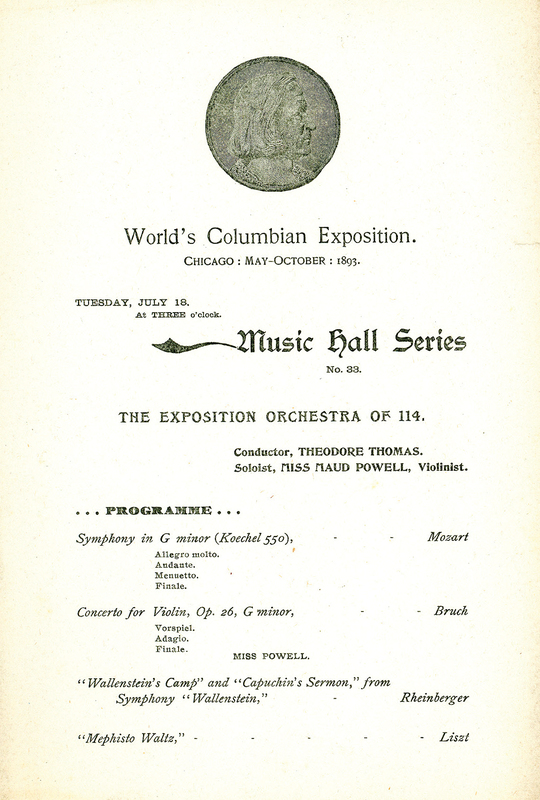 Powell appeared with the Orchestra on several more occasions with both Thomas and Frederick Stock. 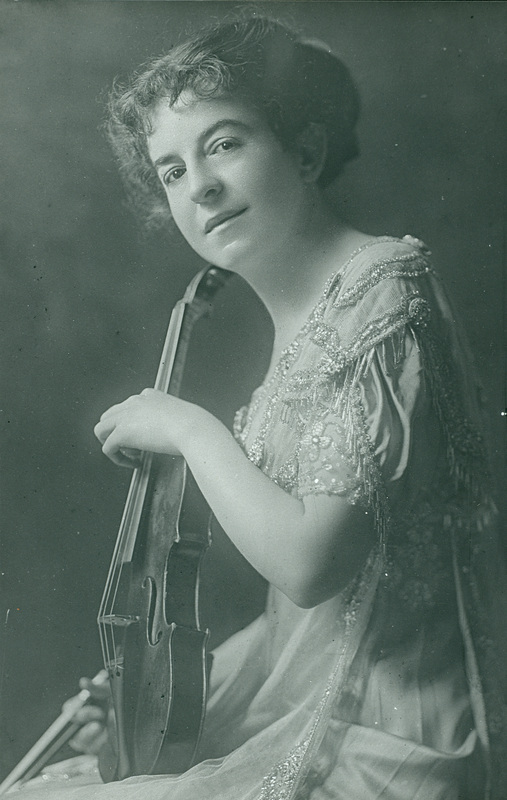 Her final appearances were in March 1916, performing Mozart’s Fifth Violin Concerto and Saint-Saëns’s Introduction and Rondo capriccioso with Stock conducting. In 2014, she was posthumously awarded a Grammy Lifetime Achievement Award from the National Academy of Recording Arts and Sciences.